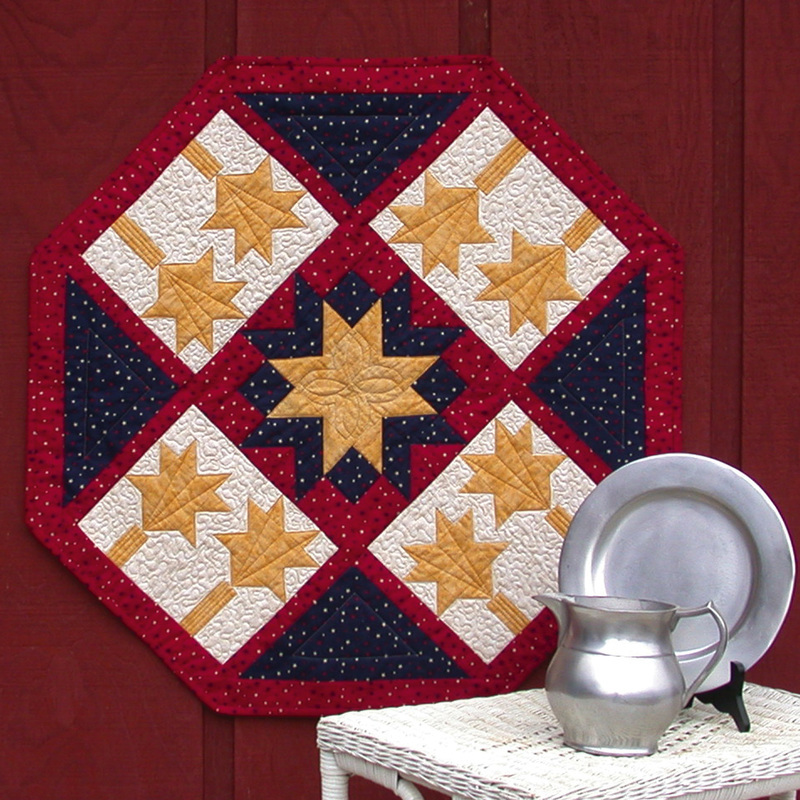 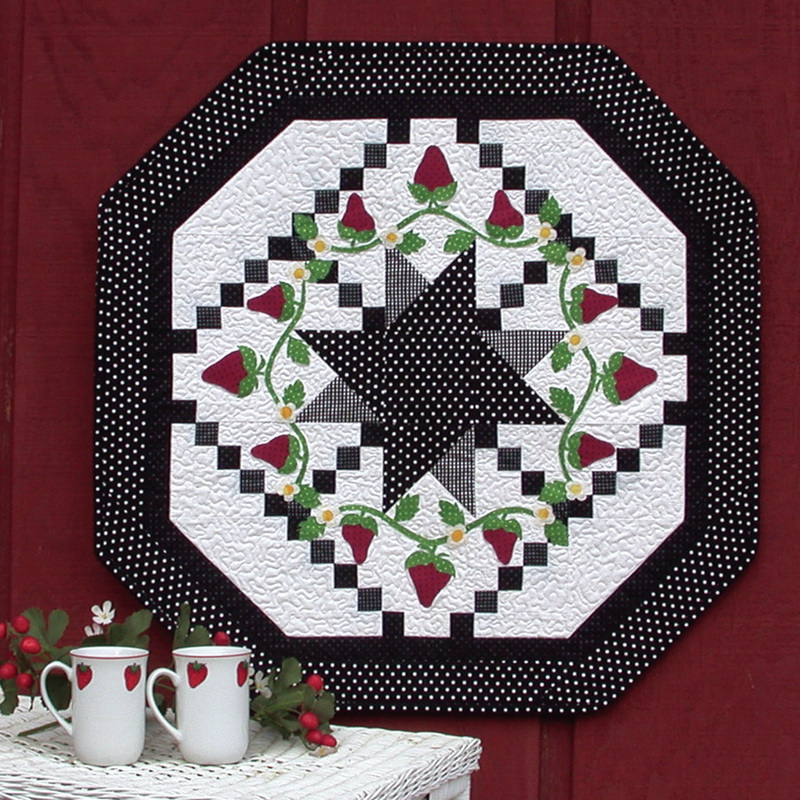 Welcome to the second edition of the seasonal table topper series from The Quilt Branch. We have designed this SUMMER offering to take you through June, July, and August. 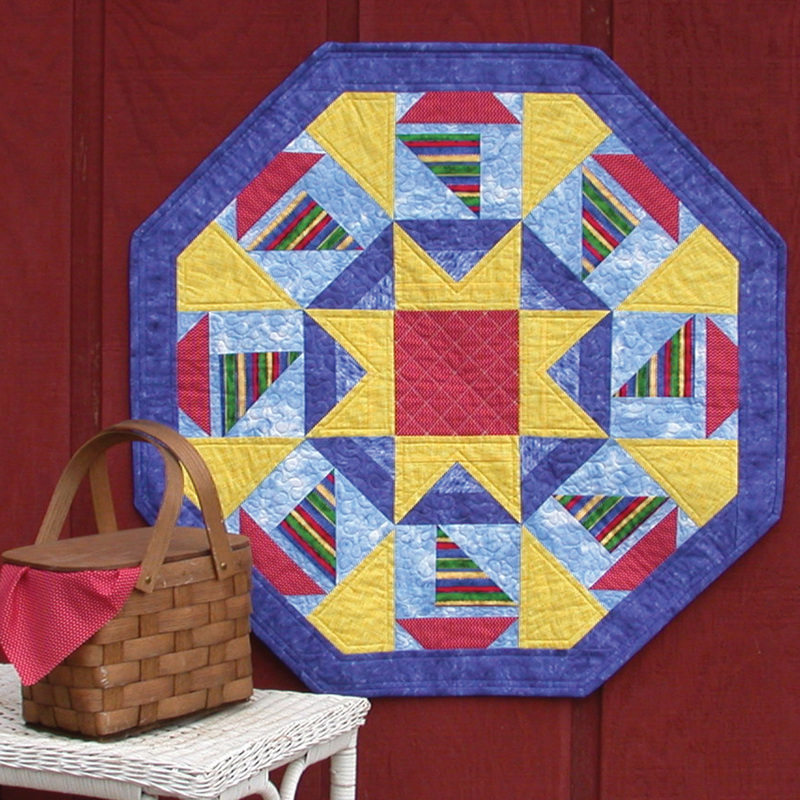 The bright colors of summer make us ready to get the picnic basket out and enjoy the sunshine. You will have fun making a new table topper each month of your summer table. 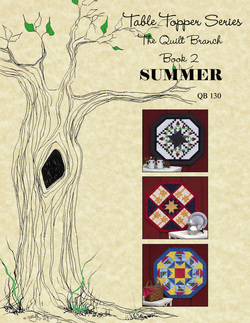 ​Click on thumbnails to see more of the book.